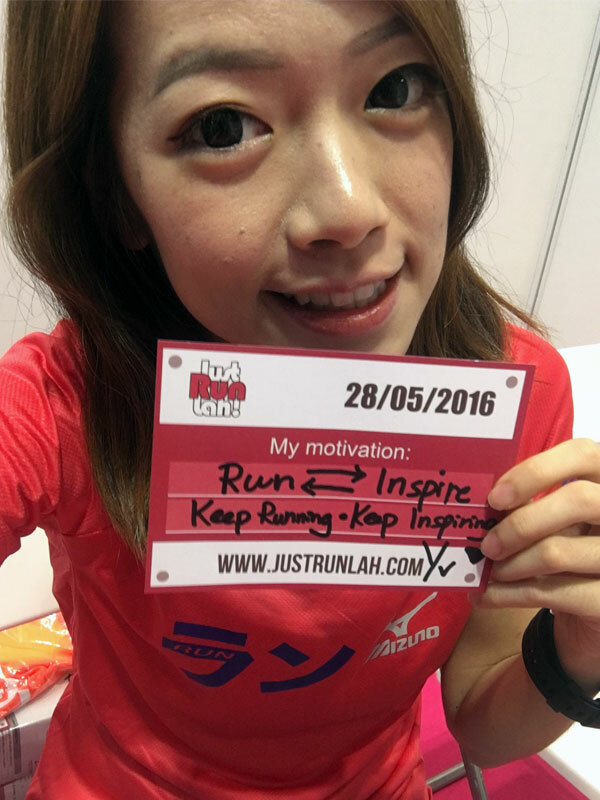 Runcation in Thailand: 3 Races You Should Not Miss | JustRunLah! Planning a weekend #Runcation at the second half of the year? 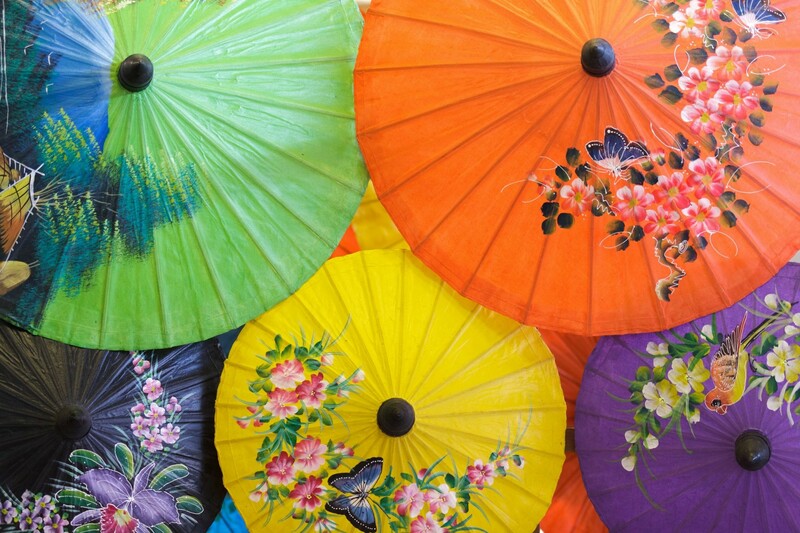 These significant races in Thailand could be for your next holiday destination. A beach lover should not miss this internationally renowned run party – The Pattaya Marathon 2016! 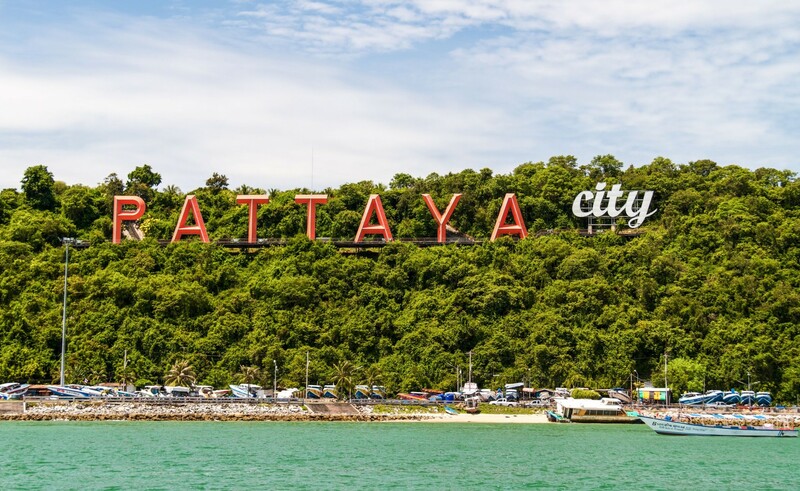 This will take place on Sunday, 17 July along the picturesque Pattaya Bay. 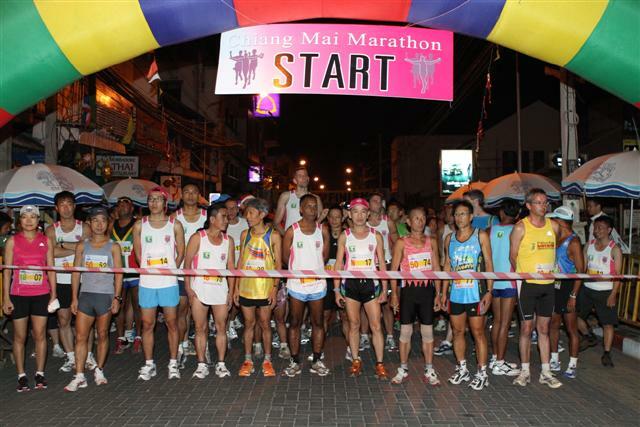 All categories (3.70 km, 10.55 km, Half marathon and Full marathon) will start at Central Pattaya and much of the race is run along stunning sea views and a fantastic atmosphere at Jomtien Beach Road and Sukhumvit Road. After taking a U-turn back towards the finishing gantry. you’ll be greeted with loud cheers and warm smiles from crowds lining the course, spurring you over the line! Once over the finish line, you can enjoy a fresh Thai coconut drink and some grilled seafood at the beach road; what better way to embrace the beauty of Pattaya? Runners from all over the world are expected to gather on Sunday, 20 November at Sanam Chai Road for Bangkok Marathon 2016. It’ll be an extraordinary experience to run the course passes tourist attractions such as the Wat Pha Keaw, Rama VIII Bridge, Ananda Samakhom Throne Hall, Bangkok City Pillar Shrine and Ministry of Defence. There are four categories to choose from: 10 km, Full Marathon and Half Marathon. 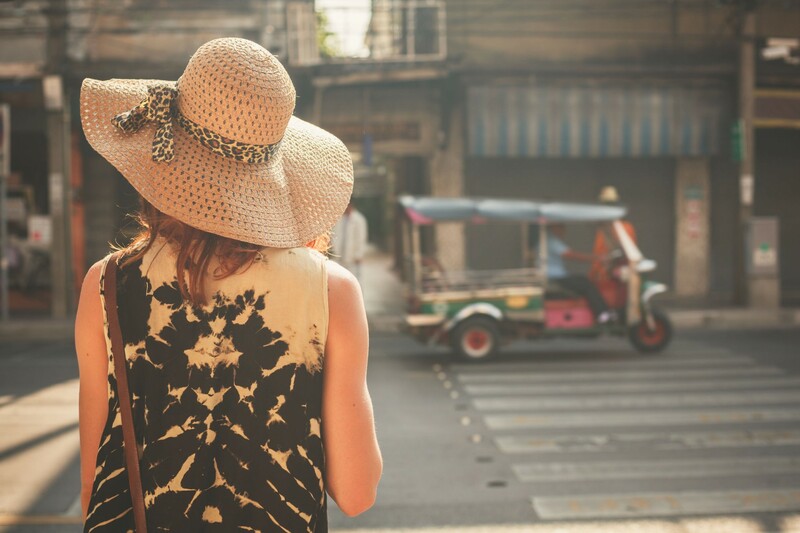 After the race, reward yourself with a traditional Thai massage and get your “recovery walk” done in this shopping paradise! 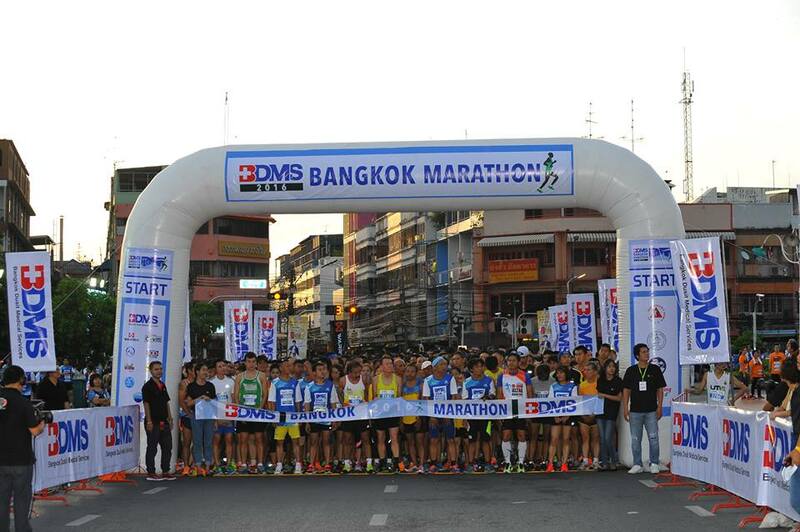 Bangkok Marathon is a world standard athletic sport of Thailand which is popular among Thai and foreign runners and tourists as much as the marathon in other famous cities in the world. 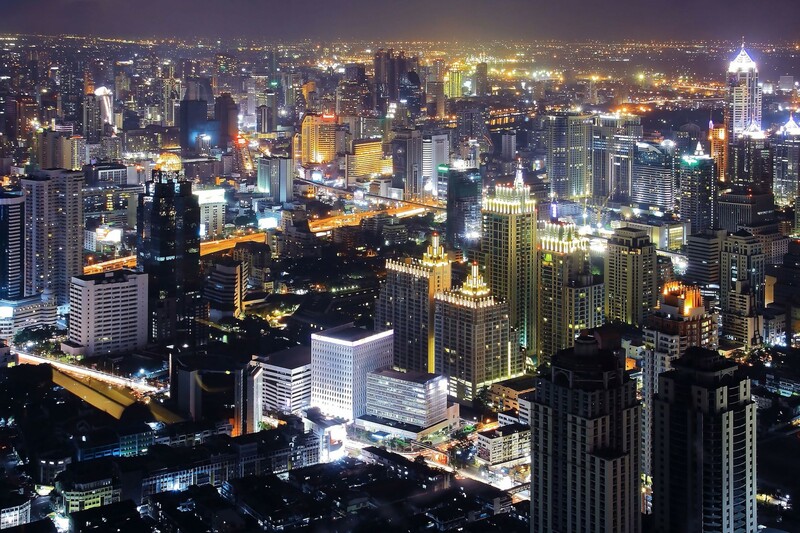 Bangkok is known as the City of Angels, to whom the glittering roof of the Grand Palace is said to reach. You will forget about the tiredness from your 42.195 km. running but will be filled with happiness from the warm welcome and cheerful smiles. Most of all it’s really the genuine smiles of the people throughout the competition which you will find your decision most impressive and worthwhile. How about run under a cooling weather in the North of Thailand near Christmas Day? The Chiang Mai Marathon (on Sunday, 18 December) is one of the most talked-about races of the year – and with good reasons. 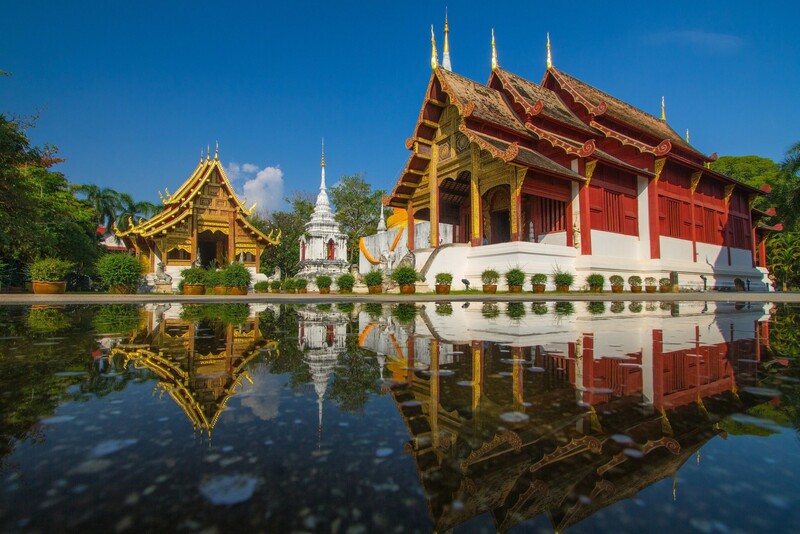 The beautiful route showcases Chiang Mai city at its every best, taking in scenic view of historical sites and traditional arts including the sights of the artful Lanna temples and the “Phra That Doi Suthep”, the sacred place of worship of the Chiang Mai City. It is staged in the perfect environment for achieving PB, with flatter road, fresh crisp clean air and temperature of 12-18 °C. The event has been completely sold out in the last 9 years. Now in its 10th year, the registration opens on 1 July with limited 10,000 slots for overseas runners, so #JustRunLah buddies be ready! 3 races not to be missed! If you’ve already entered, good luck and bon voyage! 🙂 If not, what are you waiting for? Let us know your favorite races at our new, regionally dedicated JustRunLah – Thailand Facebook page. Looking for more races in Thailand? 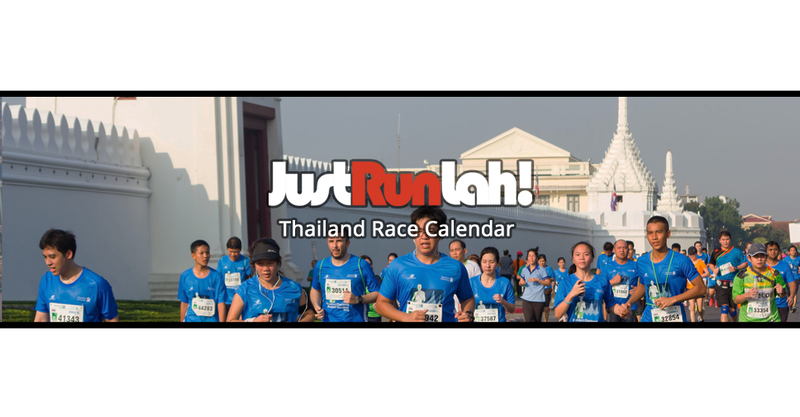 Check out our up-to-date interactive calendar of running events in Thailand. Check out JustRunLah!‘s interactive bucket-list.